My tour of Eolia, the Harkness mansion/museum here. My tour of the Historic Gardens here. 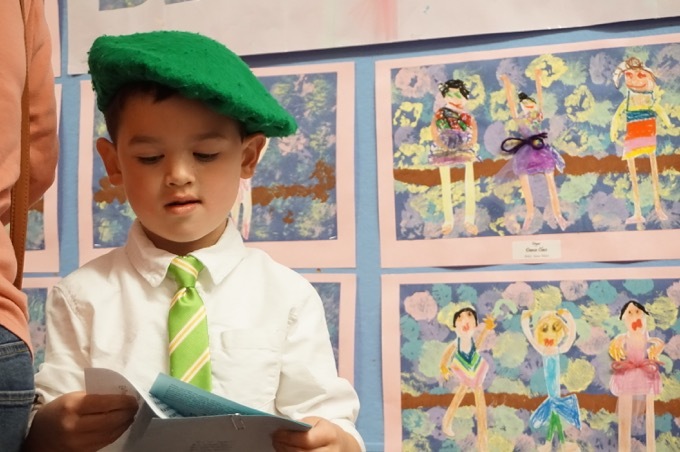 Our visit to Camp Harkness here. 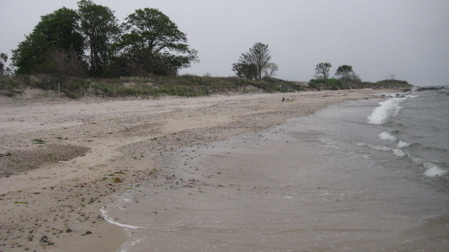 Harkness is not your typical Connecticut state park. There are no hills to climb or slimy ponds in which to swim. No, Harkness is all about one thing and one thing only: The massive 42 room mansion formerly named Eolia (after the island home of the Greek god of winds). And for what it’s worth, two of the three times I’ve been to Harkness it has been very windy indeed. 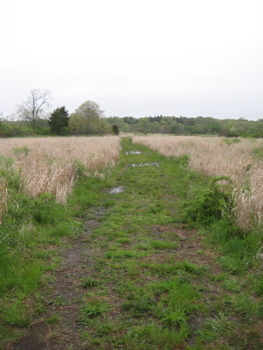 Harkness is situated on a spit of land that juts out into Long Island Sound; in fact, there is a road near Harkness named Spithead Road which I enjoy. Two of my visits to the park and mansion were for weddings, which are very popular here. The sweeping views of the mansion and Long Island Sound are some of the best in the state. Amazingly, after it was donated to them, the state let this mansion and property fall into nearly unsalvageable disrepair back in the late 80’s, which is just ridiculous. Fortunately, a group of like-minded locals banded together and saved not only the buildings, but the gardens and property as well. My third visit, on a windy and drizzly May day, afforded me the opportunity to tour the mansion and walk the grounds. The mansion was built in 1906 by James Gamble Rogers and purchased by Edward and Mary Harkness in 1907. 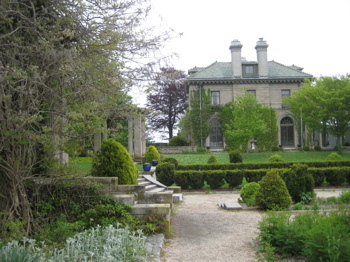 The 200+ acres were a working farm and the mansion served as the Harkness’ summer home, which is now a sort of quasi state-owned, volunteer-manned museum. It’s one of those places that everyone’s been to, but have never truly explored. Rogers was Harkness’s favorite architect and down at Yale in particular, many buildings were financed by Harkness under the contingency that Rogers would design the building. Rogers also designed the largest colonial building in the world, Aetna’s Hartford headquarters (CTMQ visit here). Edward Stephen Harkness and his wife Mary Stillman Harkness were the beneficiaries of a fortune amassed by Mr. Harkness’s father, who was a silent partner of John D. Rockefeller in the Standard Oil Corporation. During their lifetimes, Mr. and Mrs. Harkness donated an estimated $200,000,000 to various charitable, educational, and health-related organizations. 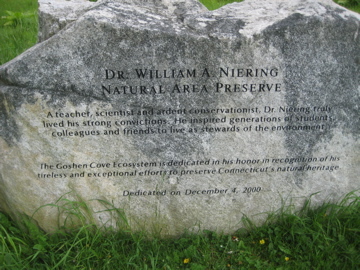 In Connecticut, their generosity resulted in buildings at Connecticut College, Yale University, and Trinity College. 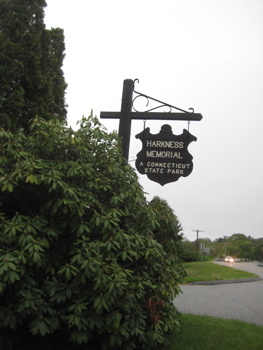 In 1950, Mrs. Harkness, at age 76, provided in her will for ongoing rehabilitation of the disabled; therefore, upon her death in 1951, this estate was bequeathed to the people of the State of Connecticut. 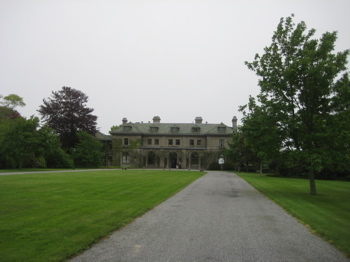 In the 1980’s, management of the property was divided between the Department of Environmental Protection, governing the grounds and mansion, and the CT Department of Developmental Services, supervising Camp Harkness. For now, let’s just talk about the grounds. The whole property is impossibly stately. 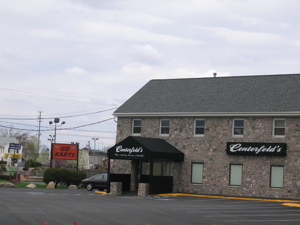 In fact, once onto the property (which costs a decent chunk of change), it has a sort of Newport feel. The mansion really is “that big” and the super long driveway gives it that “Dynasty” feel. There is only one trail here, which is a loop through the Dr. William A. Niering Natural Preserve, and unless you’re a birder or happen to spot a cool rare bird and know that you did, really isn’t all that exciting. There’s no beach proper here, but you can walk down onto the sand and possibly dip your toes. 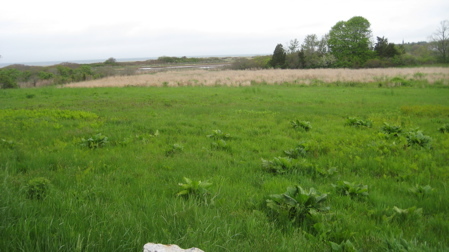 There is a huge lawn behind the mansion on the spit of land that juts out into the Sound. This is where the outdoor weddings are held and it’s easy to see why people pay a premium to have them here. (Actually, now that I think about it, I went to another wedding in the gardens as well. Ah yes, the gardens. Part of the Connecticut Historic Gardens list, it was redesigned from 1918 to 1929 by Beatrix Jones Farrand (landscape designer, one of the founders of the American Society of Landscape Architects and pretty much THE gardener of repute in Conneciticut.) She redesigned the west garden and created and installed the East Garden, the Boxwood Parterre and the Alpine Rock Garden. I assume you’re “allowed” to stroll through the gardens with your park entrance. I’m sure you are. Honestly, If the mansion isn’t open, I don’t really know why you’d come here. You can’t really get away for a romantic picnic, but I’m sure a family picnic (no grilling or anything here) would be fun. But to be right on the coast and not have a beach seems kind of strange to me. Your page is nicely put together. Years before you visited (late 50’s through 90’s) Harkness was filled on summer weekends with walkers , joggers, families picnicing at the multiple wooden picnic tables with primitive iron and concrete grills. They were rough but worked. Some families brought their own grills and badminton nets. Weekdays the place was quiet but always a few walkers. The spacious long beautiful beach which runs along both the entire frontage of the mansion and the camp was regularly frequented by fishermen both on the rough Rocky area and the lovely smooth stretch of sand. You could find the most beautiful shells on that beach. There was a creek (entranced from the beach ) that meandered up towards the house then off into the marsh. At high tide it was a warm, sizable swimming hole for children. Parents would park their aluminum webbed beach chairs alongside the water and chat while we played in the clear two feet of sea water that backed in. The house was actually built by a Stillman in 1906….sister of Mary Harkness and sold to Edward and Mary in 1907. During the. 1980’s a storm destroyed part of the house but prior to that it had rarely been open to the public and had no furniture….just empty rooms. Still the grounds were always full of local,residents and visitors year round. It is one of the most beautiful places I have ever been. I used to walk there every morning in the quiet glory. It is almost magical, the hush and blanketing that settles when snowflakes begin to fall….best walks ever. Enjoyed reading your page..